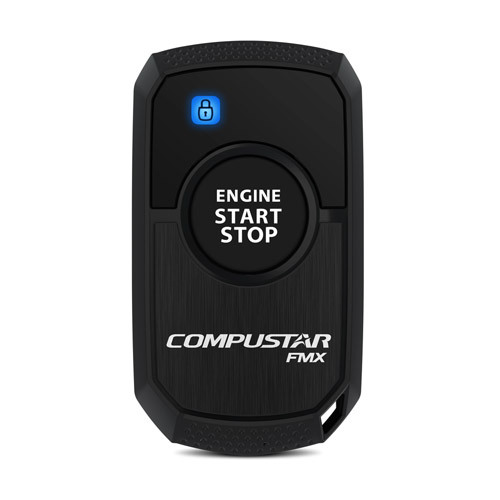 As a Factory Authorized Compustar Pro Dealer, SoundFX offers the highest quality remote starter equipment in the industry all with a lifetime warranty. 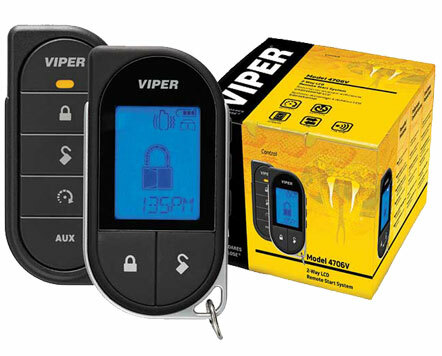 With world class product and tech support it is no wonder they are voted #1 by Mobile Electronics Magazine from 2014 to 2018. 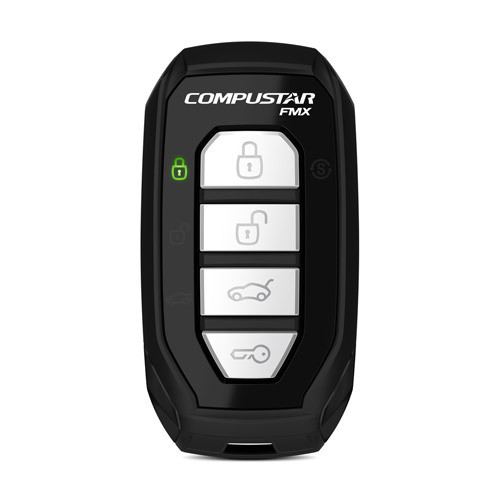 Compustar Pro Series Remote Kits are available exclusively at PRO Authorized Dealers. 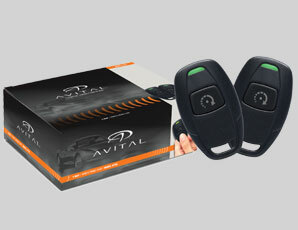 They not only offer the highest quality but offer an industry best 3-year remote control warranty. Call or email for vehicle specific pricing. Our expert staff will help you choose the right system for your vehicle. 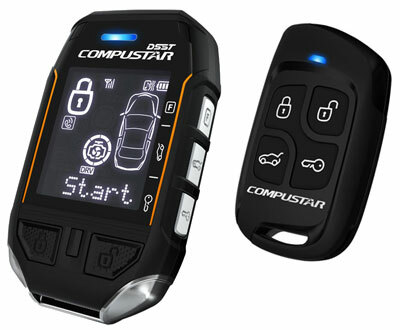 Compustar Prime series remotes kits are high performing at a great value. 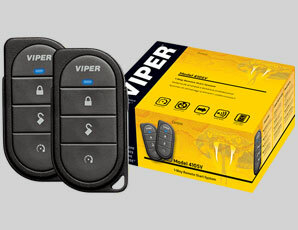 They offer a wide selection and come with a 1-year remote control warranty. 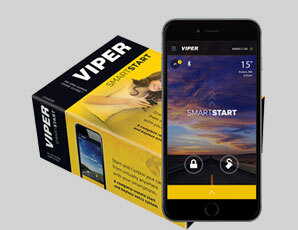 Drone Mobile gives you the power to start, secure, and track your vehicle from your smartphone, smart watch, and even Amazon Alexa. Get unlimited range with the addition of Drone. 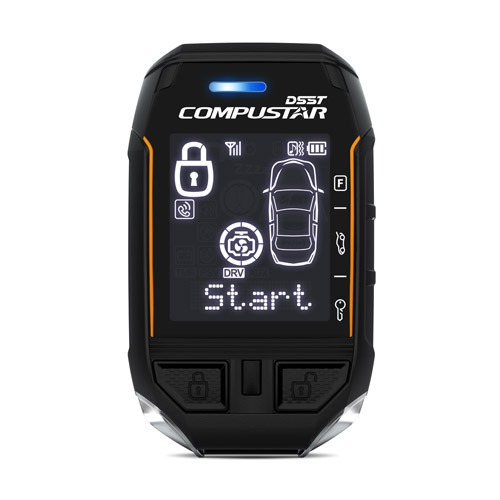 Start, lock, unlock, and track your vehicle with an easy to use app. Receive status updates through phone notifications of selected features. 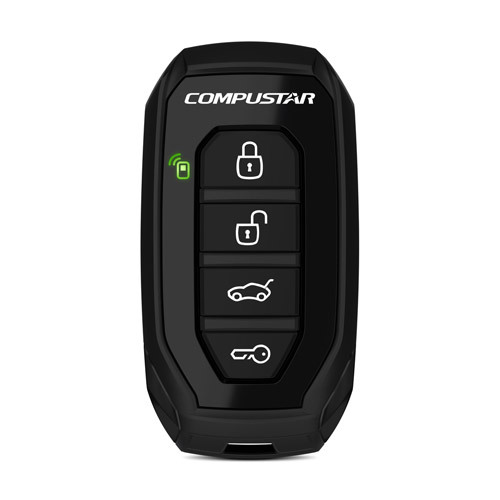 Remote Start your engine from your smartphone. Forget to lock your doors? 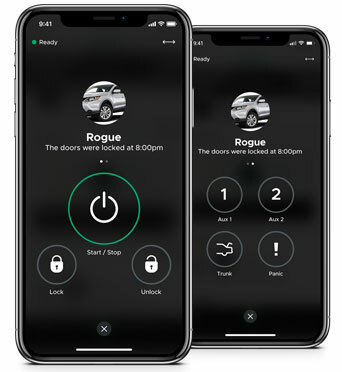 DroneMobile allows you to lock your doors and check your vehicle's status even when you're away. 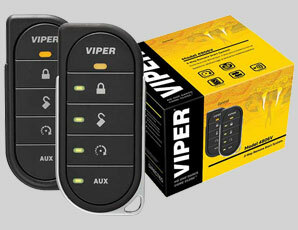 Receive an alert if your car's alarm system is triggered. 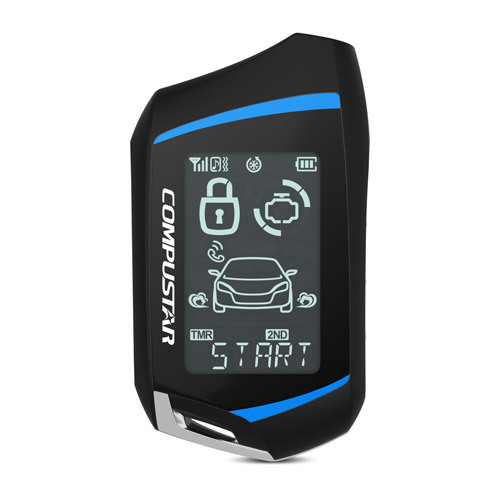 Locate your vehicle with GPS tracking. Receive alerts when exiting / entering an area. 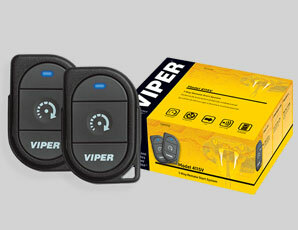 SoundFX is proud to offer Viper remote starters, the world's best selling remote start brand. 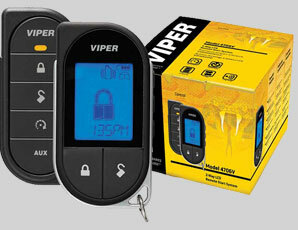 Viper's cutting-edge technology makes sure you are in control, providing range and features you can count on every time. 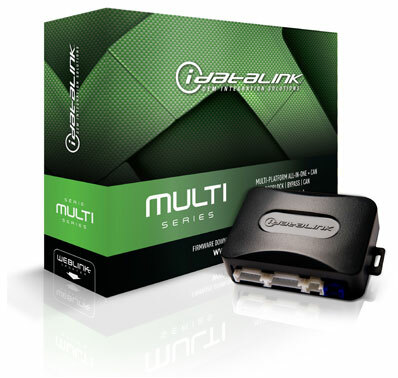 SoundFX uses iDatalink interfaces exclusively. 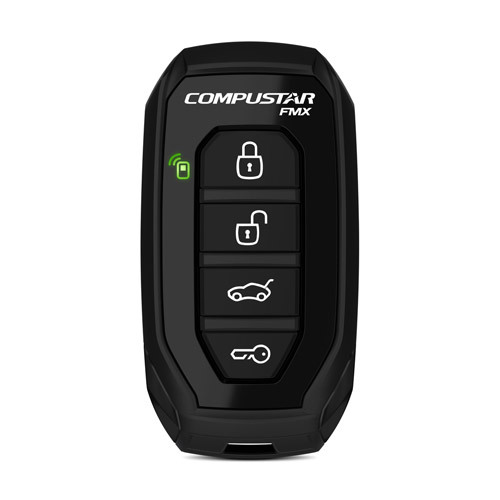 These devices allow a remote start to be installed into a vehicle without sacrificing a key. 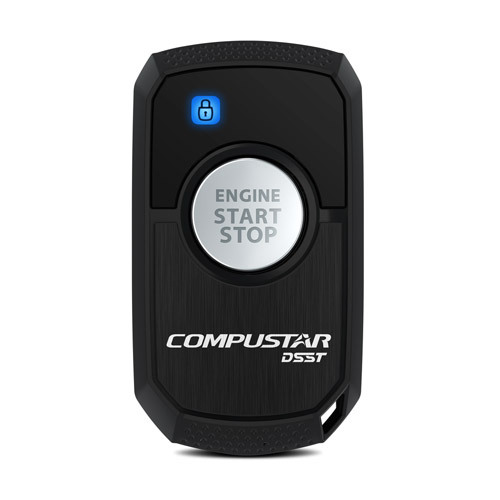 These devices also include vehicle specific software so remote start integration is seamless. They are the most secure and reliable method to install a remote starter. LOOKING TO GET STARTED? NOT SURE WHAT YOU NEED? I NEED A REMOTE CAR STARTER!